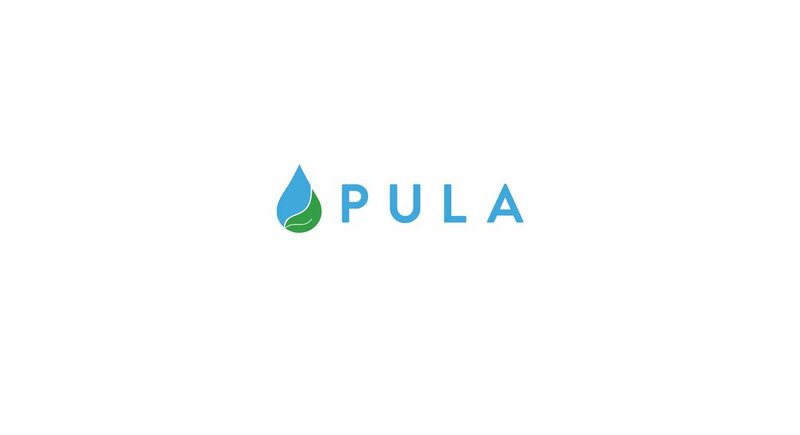 Pula Advisors, is re-looking at the way smaller farmers are insured. 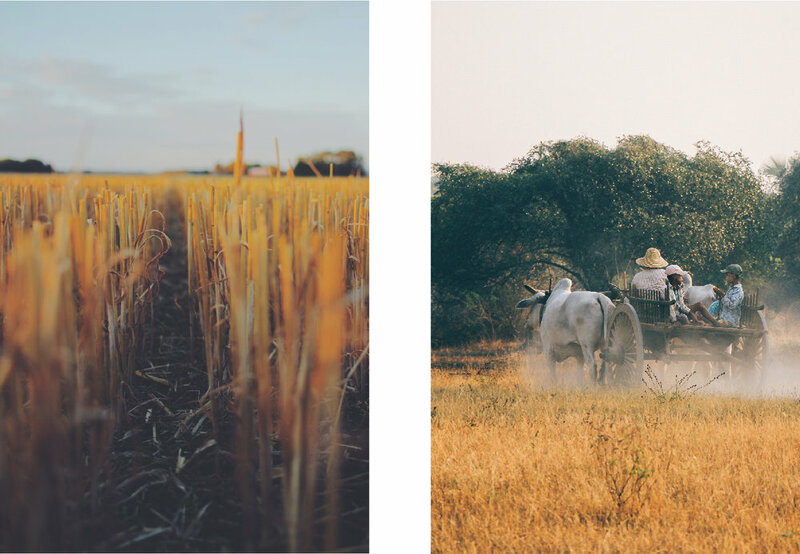 We were approached to help them with their branding, as well as to develop a website for them to communicate their brand's value proposition. A Pula is the basic monetary unit of Botswana, equal to 100 thebe. It is also the Setswana word for rain. More than four-fifths of it is made up of the Kalahari desert, and little grows in a land where water is so scarce its monetary unit is the pula - the Setswana word for 'rain'.